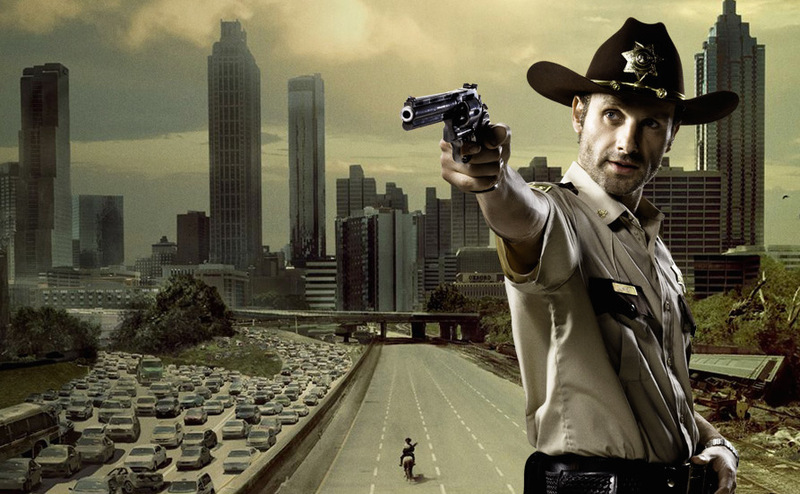 The Walking Dead on AMC is a phenomenon for television. It is the first show in a very long time to deal with a zombie apocalypse in such a unique, and cinematographic way. There has been 4 episodes so far, and hopefully you have been keeping up with them. This is a recap of the 4th episode entitled “Vatos”. In Episode 4 of The Walking Dead, it begins slowly, with Amy and Andrea fishing on the lake. Bonding about old times with their father, and really demonstrating their bond as sisters. 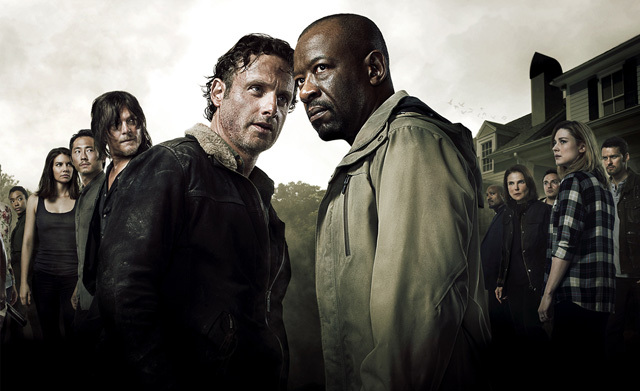 In episode 3, three members of the group; Rick, Glen, and Daryl headed to Atlanta to rescue Daryls brother Merle from the top of the zombie infested Mall. Merle was left their in Episode 2. Once they reached the roof of the mall, they realized that Merle was gone, and the only thing left was his hand. This is where episode 3 left off, and episode 4 picks up. They start tracking where Merle left and figure out that he jumped out of a window and is in Atlanta somewhere. 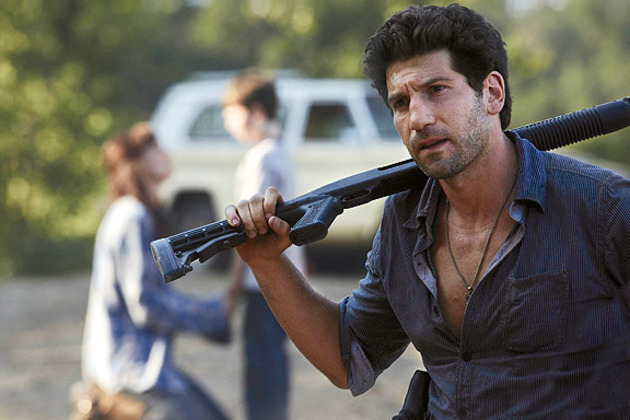 While tracking Merle, the group decides to get the guns that Rick left in Episode 1 on the street, only to have Glen kidnapped by a bunch of modern gangsters. However, the group gets one of the gangsters and are holding him captive. When they go for a trade, they nearly kill each other, until an old lady comes up and they all stop fighting. Rick and his friends realize that the gangsters are actually taking care of a bunch of old people that were left to die at a nursing home. Weren’t expecting that were you? The “gangsters” give glen back, and begin to head back to camp with all of their guns, only to realize that their truck has been stolen… likely by Merle. Back at camp, at night time they are swarmed by zombies and Rick and his friends make it back just in time to save them(some of them). There are many casualties and one of them is Andreas sister Amy, who was bitten and eaten up. The episode ends here extremely depressingly, on yet another cliff hanger. 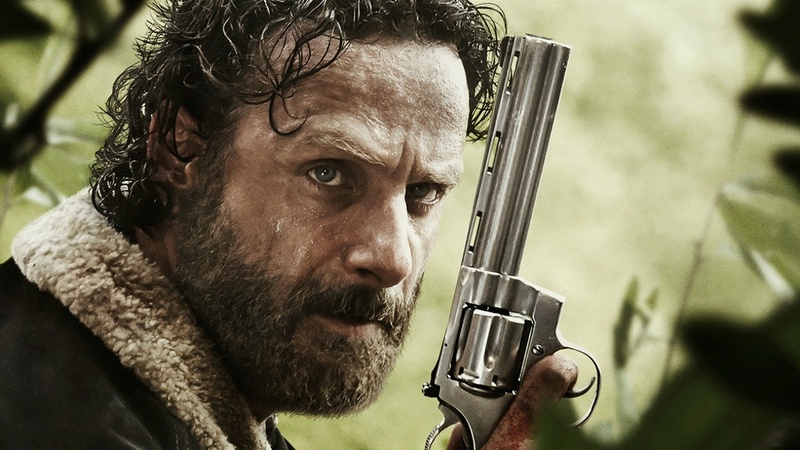 Previous Article The Walking Dead – Episode 5 – Wildfire!